Performances > Announcing BDA’s Summer Dancewear Distribution! Announcing BDA’s Summer Dancewear Distribution! Since 2015, Boston Dance Alliance has been doing its part to make dance accessible to everyone in our community, regardless of economic circumstances. It’s that time again! We are delighted to be able to provide free shoes (ballet slippers, pointe shoes, tap shoes, jazz shoes, character shoes, sneakers! ), leotards, tights, tees and more to dancers in our community who could not otherwise afford them. 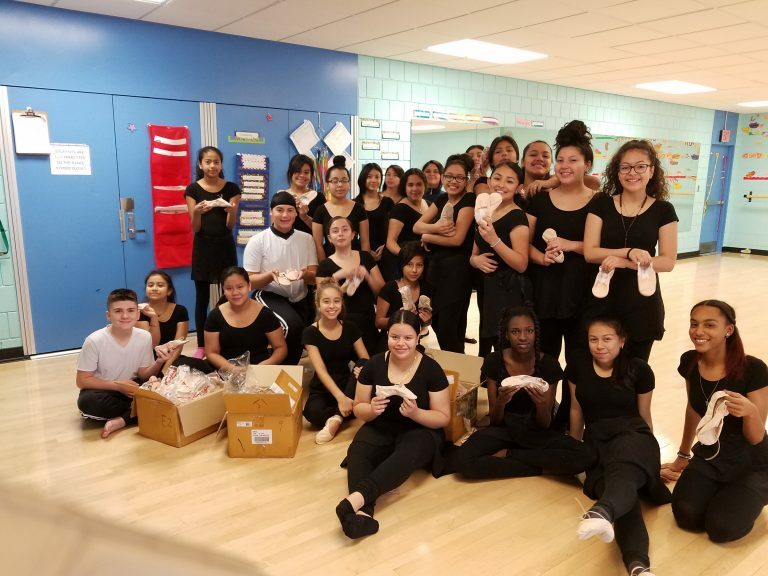 Paula Byrne’s Boston Public School dancers show off their BDA ballet slippers. Now it’s your turn to help! We are turning to our BDA members to help us distribute them. Follow the instructions here to choose your lots. We have a range of sizes for all ages and genres. Deadline is June 25, 2018 so don’t delay! 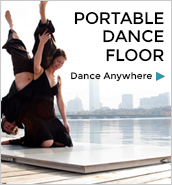 We want to get this dancewear to students in time for summer dance activities! Need free costumes? You can order them from BDA’s national partner, From Our Heart to Your Toes. Boston Dance Alliance is very grateful to our partners, the NorthEast DanceRetailers Association and Dance This Way of West Concord, MA, without whom this valuable program would not be possible.